Majestic trees, crystal clear waters, live music under the stars, home cooking and time with friends and family. 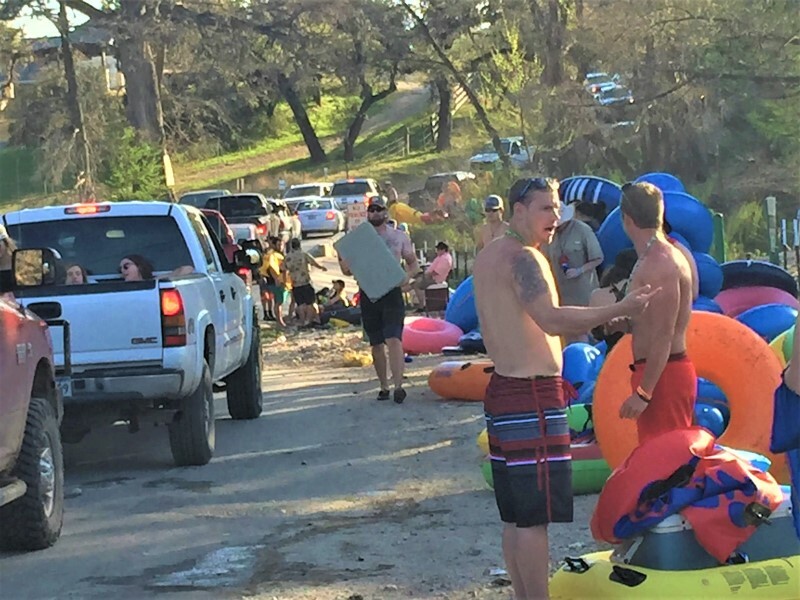 Frio Fun has something for everyone. 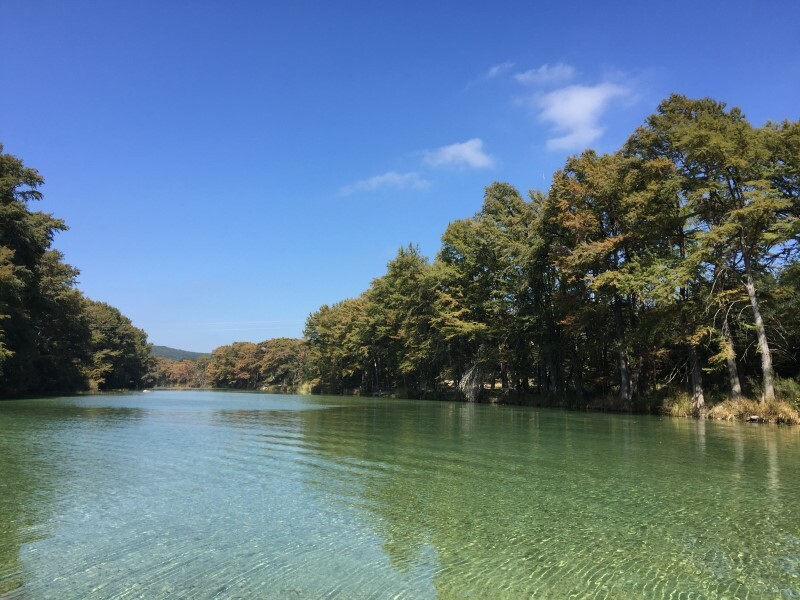 Located just 8 miles South of Garner State park in the beautiful village of Concan, Texas, you will find your home away from home. Our upscale vacation homes, cabins and quaint, rustic retreats, in both Concan and Leakey, Texas, feature a diversity of accommodations to meet your needs. Choose from panoramic views, wooded enclaves, to Frio River frontage or private river access. We have the home for you. 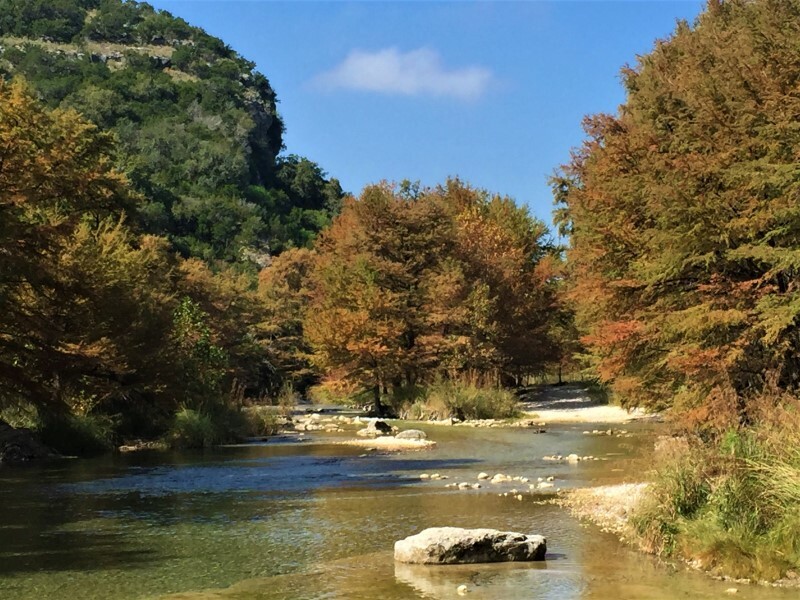 Visit, relax and enjoy the beauty and serenity of the great Hill Country outdoors in our unique selection of vacation homes in the Frio Canyon. 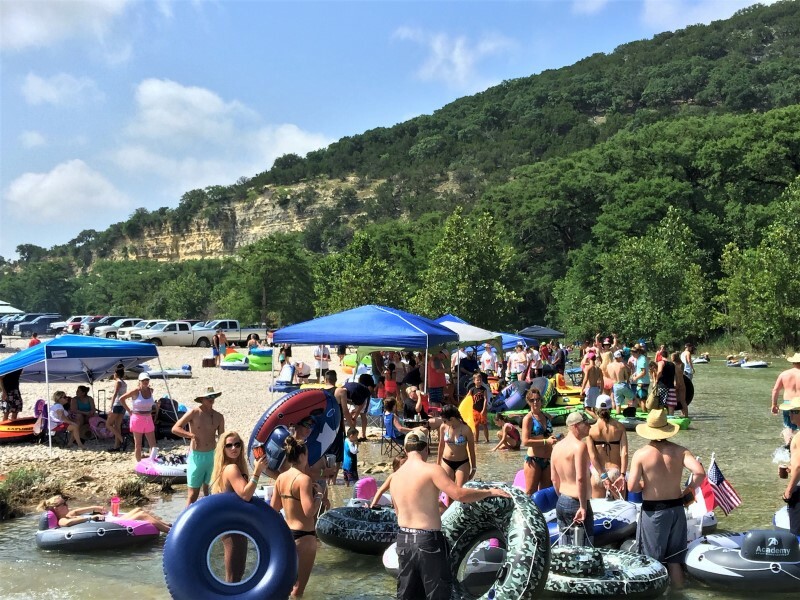 Whether for a quiet family outing, weekend get-a-way, family reunion, club retreat, company party, wedding, or a retirement tribute, Frio Fun has the vacation home for you. So bring your entire family, friends and co-workers. 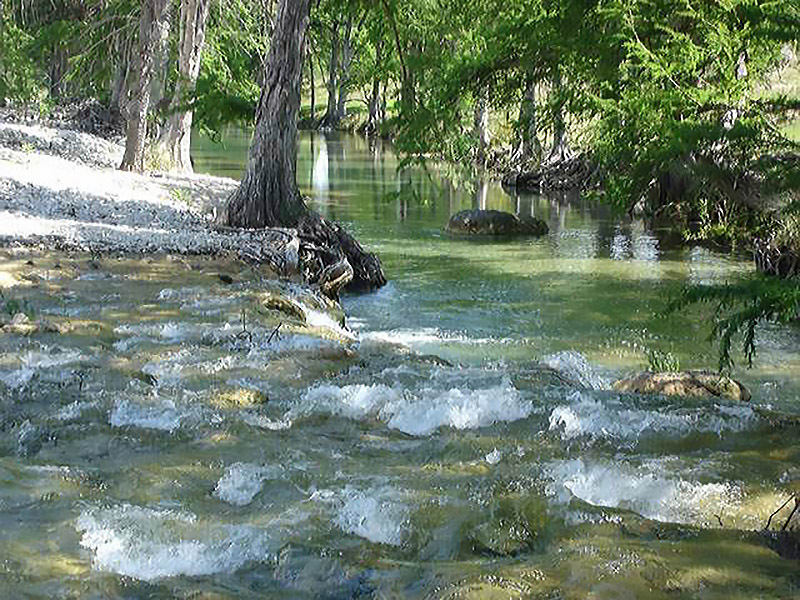 Enjoy the peaceful sounds of the Frio River and Texas Hill Country through all sorts of family activities such as: bicycling, hiking, horseback riding, camping, birding, antiquing, miniature golf, 18 hole golf course, sightseeing, bird watching, tubing, rafting, kayaking, fishing, floating, swimming, sun bathing, dancing or just sitting in the cool water of the Frio River enjoying your favorite beverage. No glass please. Animal lovers can take part in horseback riding or watching wildlife such as birds, bats, deer, raccoons, fox, porcupine, and an armadillo or two. For a thrill, take delight in helicopter rides or visiting the local bat cave or an easy drive through beautiful scenery and observing the natural wonders or even a visit to nearby Mexico. 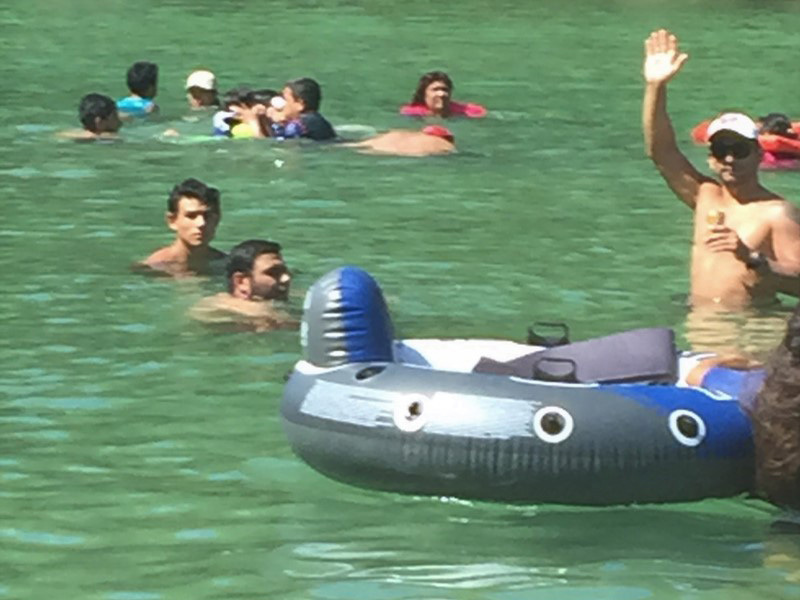 Whatever vacation home you choose, let Frio Fun be your gateway to making memories for a lifetime. Frio River homes with private river frontage that make your vacation extraordinary. Crystal clear pools up the fun factor. These exceptional homes have majestic views that will take your breath away.